The other dietitian in my department – she’s so fun. Dietitians can often be VERY type A and therefore, very different from me. I’m very go-with-the-flow, casual, and okay with a bit of unpredictability and chaos in the workplace. I like to think of myself as a “real” person – I struggle with my weight, sometimes eat donuts and cupcakes, and still love vegetables and exercise. It’s always humorous to me that people assume dietitians ALWAYS eat a certain way – it just isn’t the case! She and I definitely enjoy the pleasure of food and will joke about how we love donuts more than any of our other coworkers combined and somewhat recently discovered that we both LOVE the super salty chips and salsa at Chili’s. We had a good laugh about that one because they’re REALLY salty. Typically, I’m loyal to the Baja Fresh Grilled Salsa that Biz turned me on to years ago. 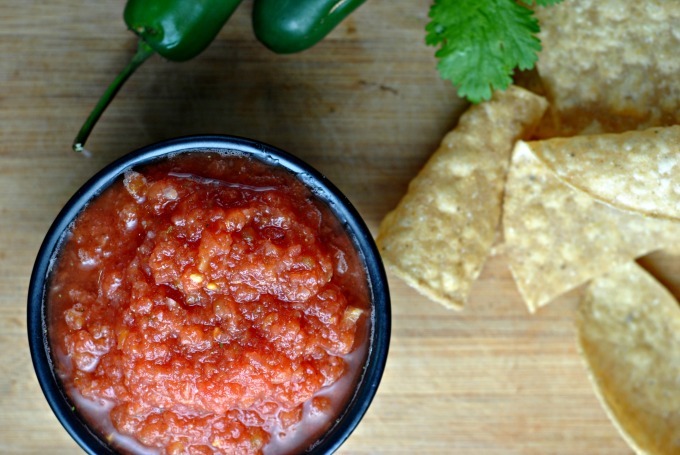 My parents love the salsa and most people love it, too. A few have found it a bit smoky, but as someone who doesn’t care for really smoky foods, I can say that I love it…so! But until a week or so ago, my grill was not fired up for the season and I decided to try to make Chili’s-style or a solid restaurant-style salsa at home. No grill required. I’ve seen recipes floating around Pinterest and it has been on my Foodie “Bucket List” for some time (along with baklava…that I am still yet to tackle). It didn’t disappoint. 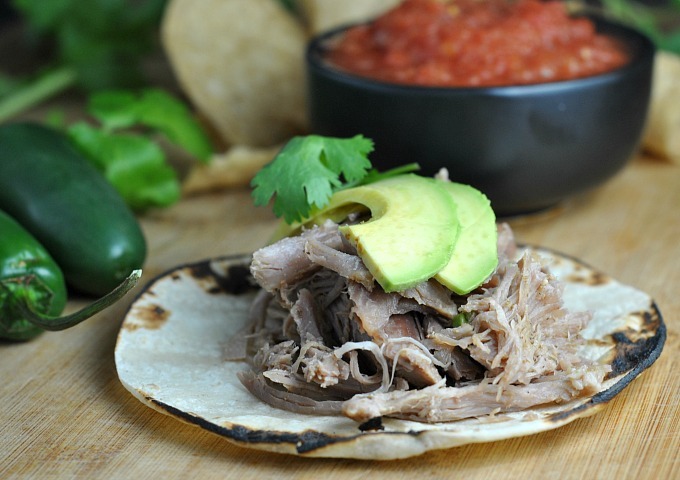 I served the salsa with my most favorite Slow Cooker Pork Carnitas recipe and have lots of leftover pork in my freezer. To accompany my favorite Mexican meal at home, this salsa was perfect. 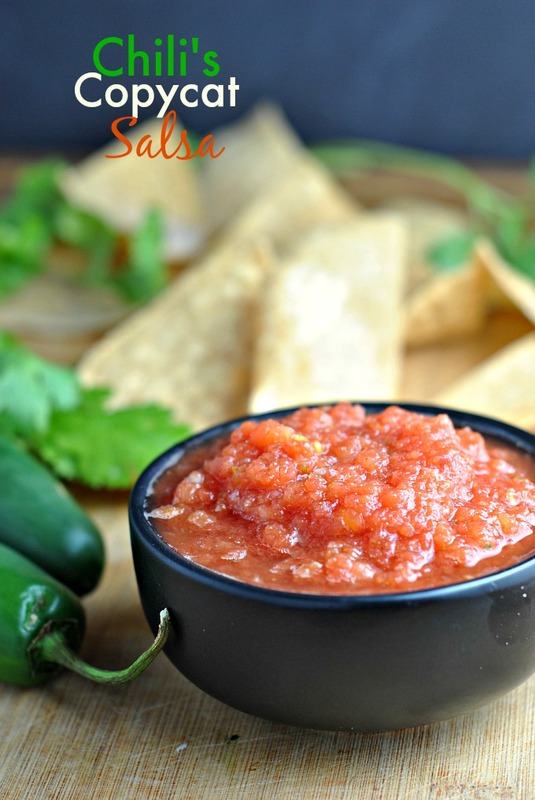 I like simple flavors to go with the rich pork shoulder and at 15 calories per servings, this salsa is not racking up the calories. 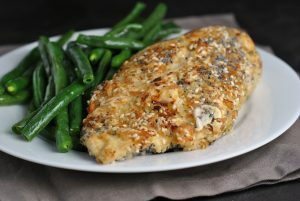 Now, I just need to share this recipe with my coworker! I know she’ll love it just as much as me! In a food processor or mini food prep, pulse the jalapeno and onion until chopped well. Add the remaining ingredients and process by pulsing to desired consistency, not a full puree. Wednesday: leftovers – Happy Birthday, Lily dog! I actually just made my first batch of baja fresh salsa last week – one bite and it tasted like summer! I’ve never had the salsa at Chili’s but that looks delish. I can’t wait to try the salsa. 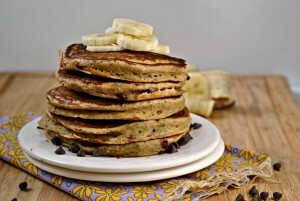 I gave this recipe to my kids, you can’t imagine how excited they were. Thanks, and I will try HAWAIIAN PIZZA QUESADILLAS next time.